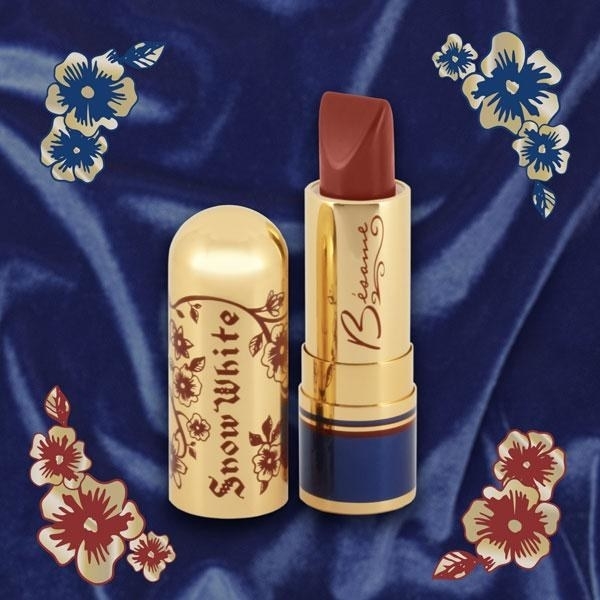 So...Bésame just released a special Snow White collection that I'm honestly ~fawning~ over. P.S.S. The gorgeous travel bag pictured is available at Unique Vintage for $38. 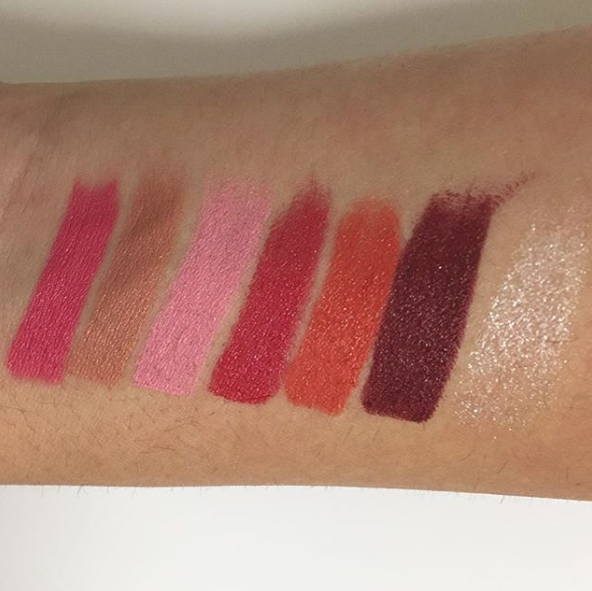 Have you always wanted a lipstick that matches your inner moods: Grumpy, Sleepy, and occasionally Happy? This adorable Seven Dwarfs set has got you covered (and more)! 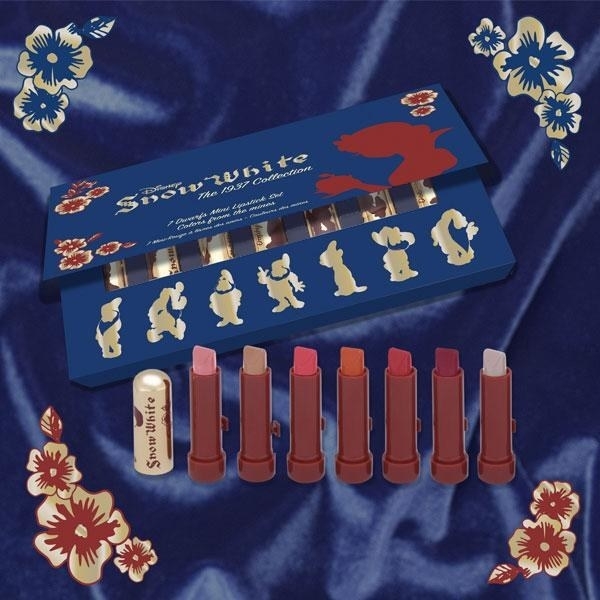 Get the Seven Dwarfs Mini Lipstick set for $35. Idk about you, but I'm dying* to know if I'm the fairest of them all! 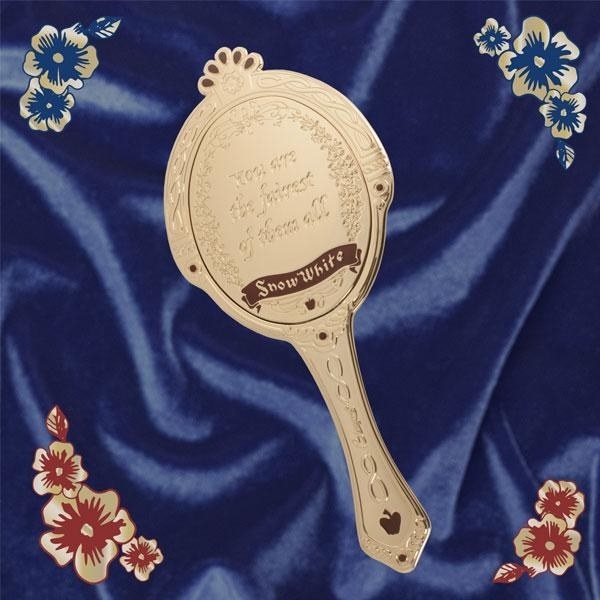 And now the answer is right in the palm of my hands à la stunning vanity mirror. *Not literally. Please don't feed me a poisonous apple, thanks. 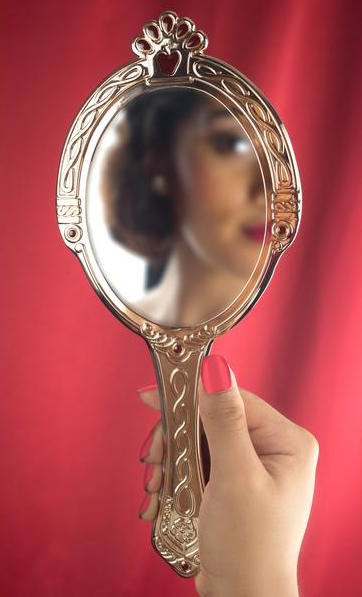 Get the Fairest Vanity Mirror from Bésame for $40. 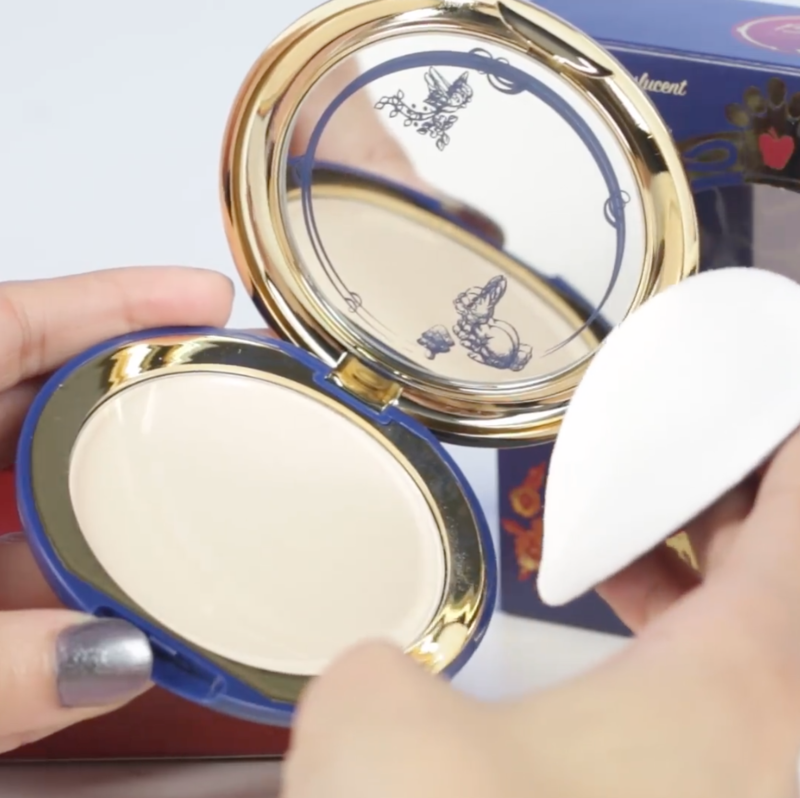 Some day when your prince finally comes, you can blame your lovey-dovey glow on this velvety-smooth, blendable cream rouge. I'm not blushing. Get over yourself. But also I love you. Get the With A Smile And A Song Cream Rouge from Bésame for $20. 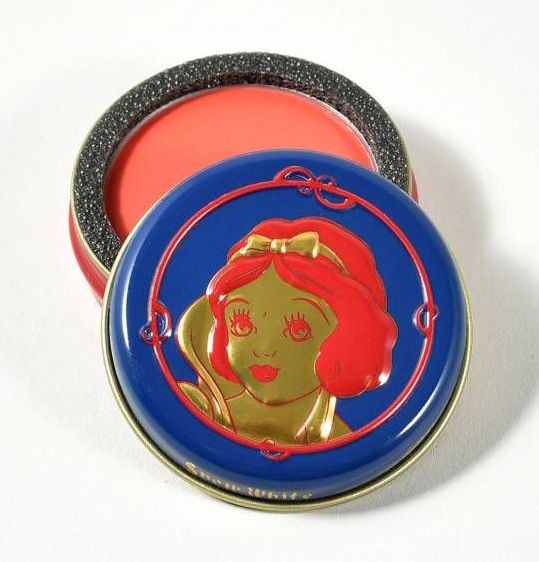 And we can't forget their gorgeous satin-finish lipsticks encased in 1940s-inspired gold bullet tubes and featuring the original “Ink and Paint” colors of the 1937 animated classic. Two words: Smooch ready. You don't even have to play dead! 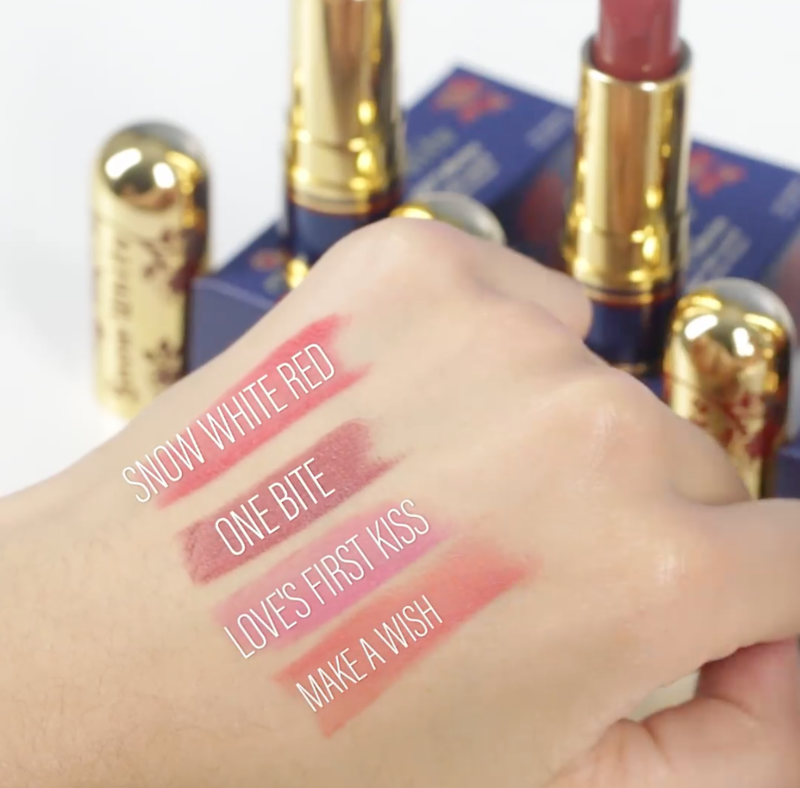 Get them from Bésame for $24 each: Snow White Red, Love's First Kiss, Make A Wish, and One Bite. Keeping a cottage spotless works up quite the sweat, so this powder compact helps lock your foundation, concealer, and overall ~pearly sheen~ in place. 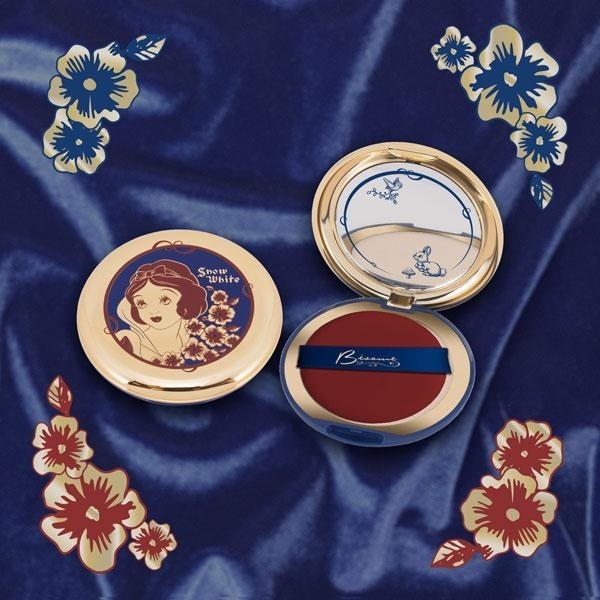 Get the Ever After Translucent Pearl Powder from Bésame for $35. For all you visual folks, here's a video! Psst! The Storybook Eyeshadow Palette will apparently be restocked and sold at ModCloth and BoxLunch (though possibly only physical stores) according to their Instagram comments, so keep an eye out! Plus, their smaller eyeshadow palettes will launch with the second part of the collection in early 2018, possibly February. And you can always shop all of their non-special-edition products at Bésame, Sephora, and Dermstore!